Pagan past! The 17th February is the last day of Russian Maslenitsa week. 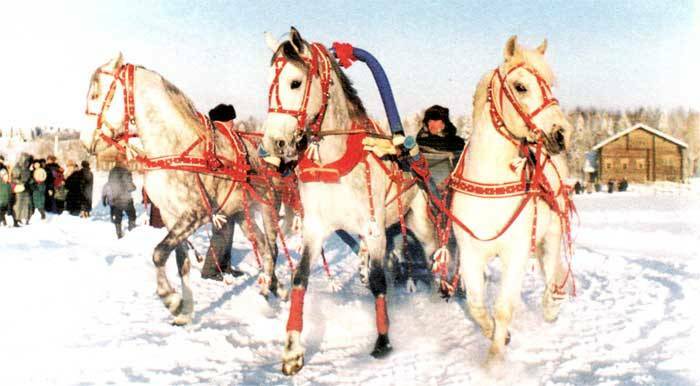 Evidence from 2nd century A.D. supports the fact that Maslenitsa is the oldest surviving Slavic holiday with its origins steeped in paganism. 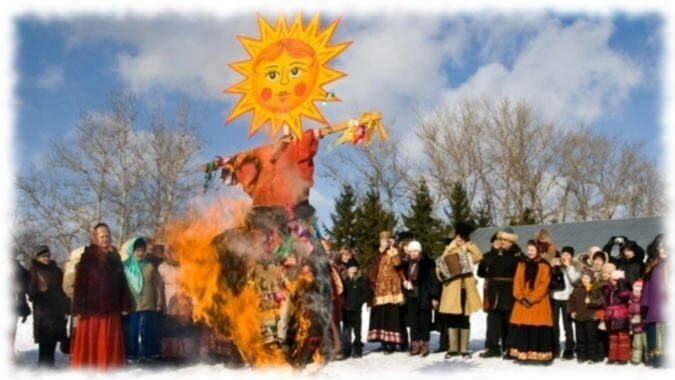 In Slavic mythology, Maslenitsa is a sun-festival, personified by the ancient god Volos, and a celebration of the imminent end of the winter. In the Christian tradition, Maslenitsa is the last week before the onset of Great Lent. During the week of Maslenitsa, meat is avoided by stricter Orthodox Christians, and it is the last week during which eggs, milk, cheese and other dairy products are permitted, leading to its name of «Cheese-fare week» or «Crepe week». The most characteristic food of Maslenitsa is bliny thin pancakes or crepes, made from the rich foods still allowed by the Orthodox tradition that week: butter, eggs and milk. Since Lent excludes parties, secular music, dancing and other distractions from spiritual life, Maslenitsa represents the last chance to take part in social activities that are deemed inappropriate during Lent. 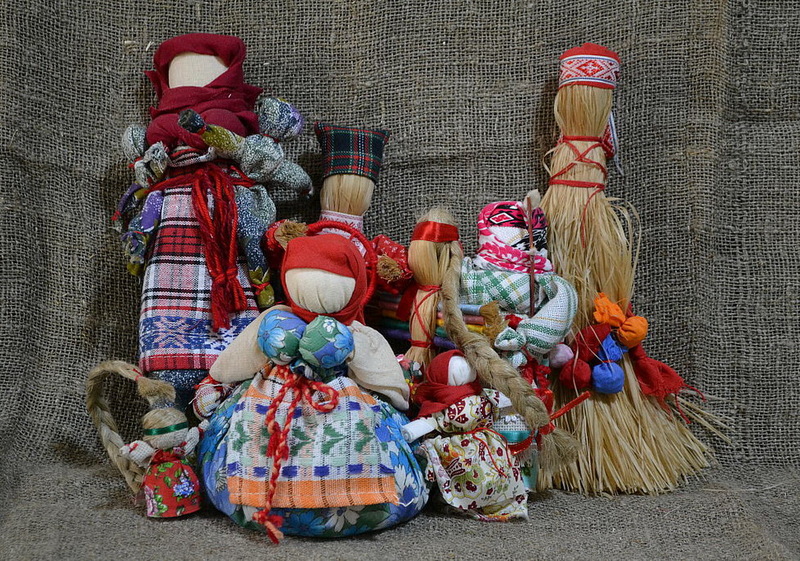 There will be a master-class in traditional doll-making (picture attached) plus a horse show and interactive games like tug-of-war, stilt walking and group skiing (hilarious fun as you share skis). I expect it to be a very nice memorable day. Cost: 6600 rub for adults and 4600 rub for children under 14 years old.